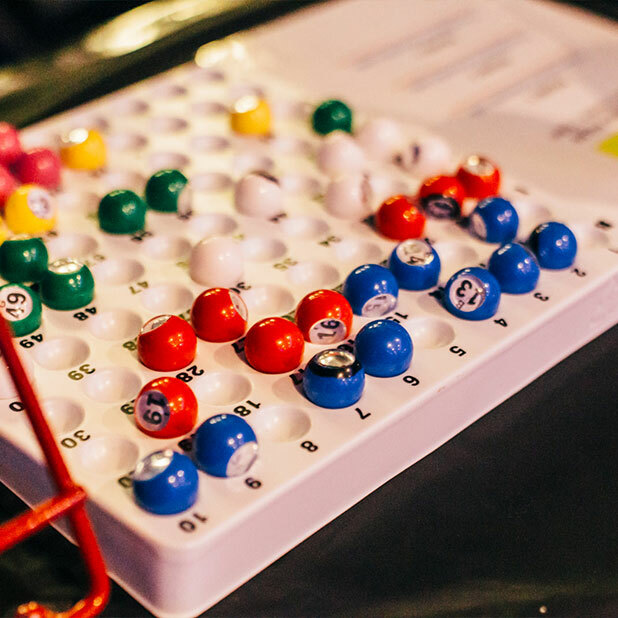 Get ready for a night of bingo, booze ‘n’ bass lines cause we are celebrating all things UK Garage in the most outlandish way possible. 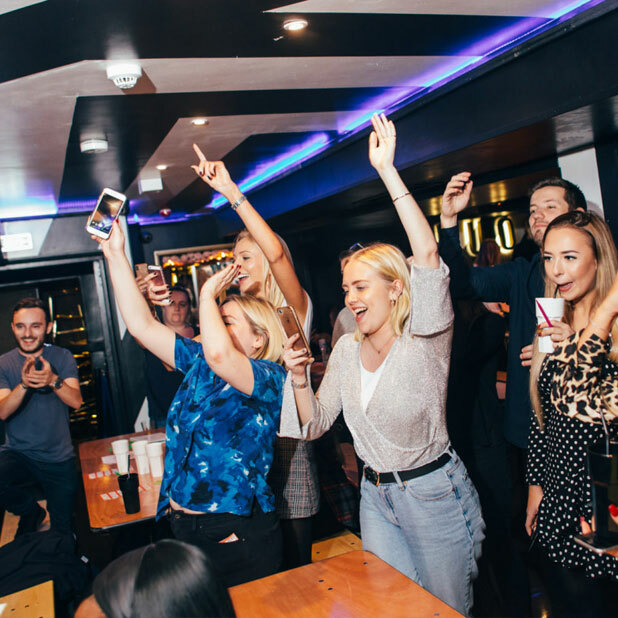 Don your best Moschino shirt, bring out the bling and Re-Rewind to the glory days of UK Garage Music. 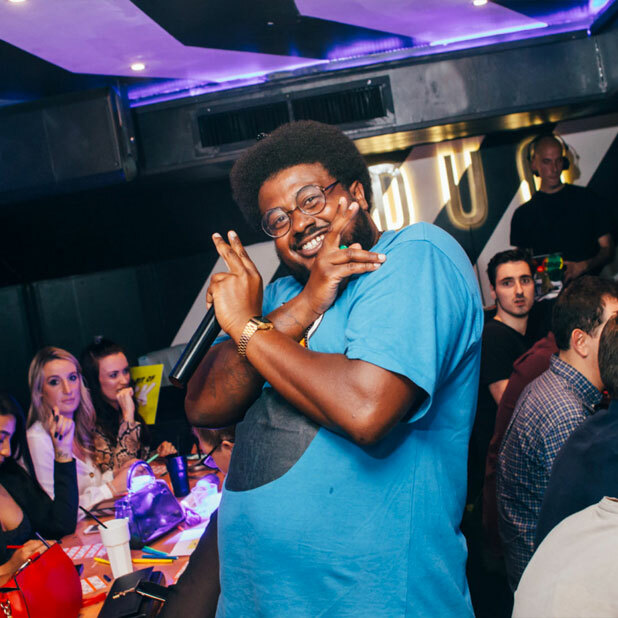 GUNN FINGERS AT THE READY!! 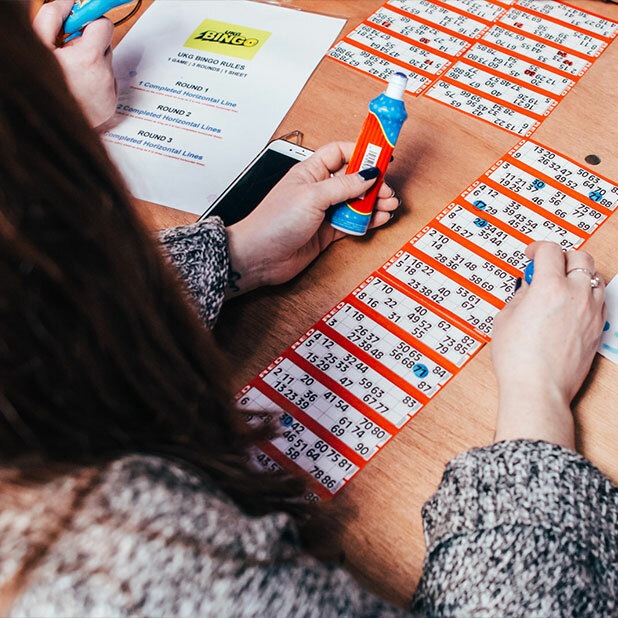 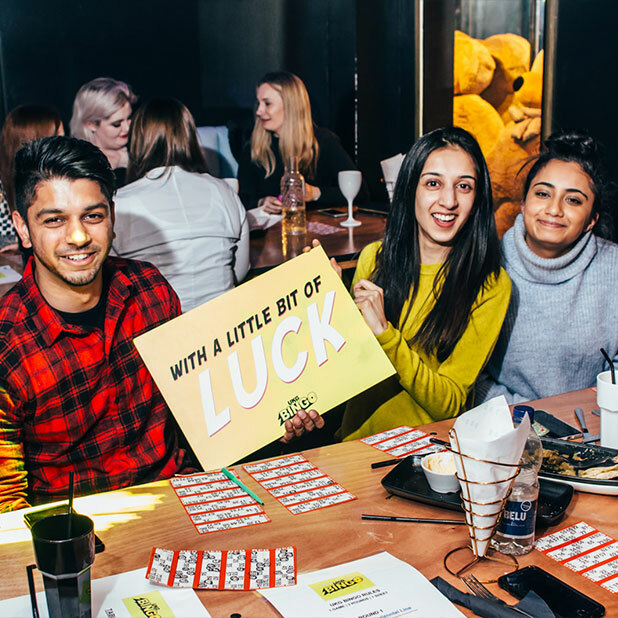 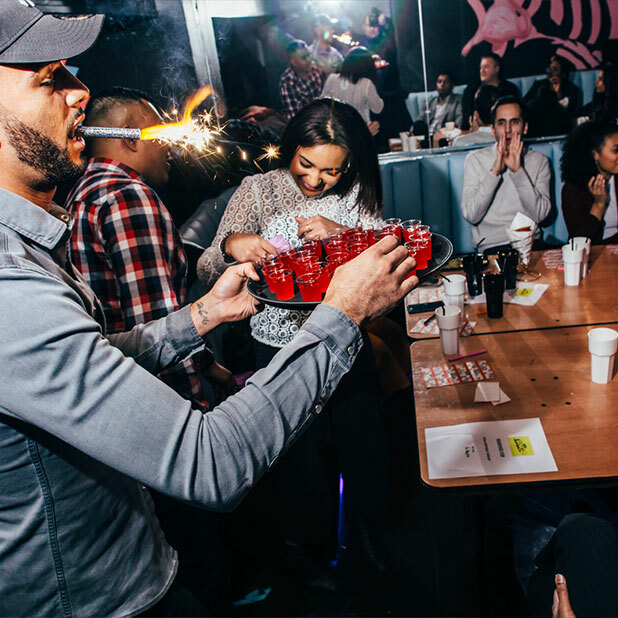 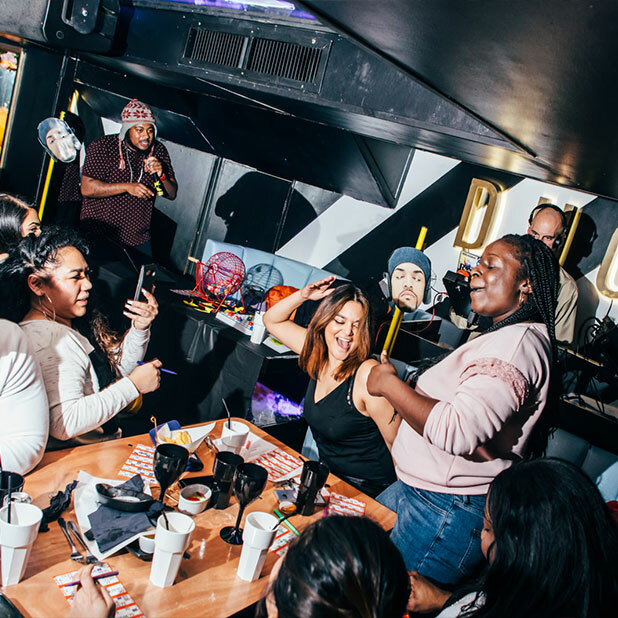 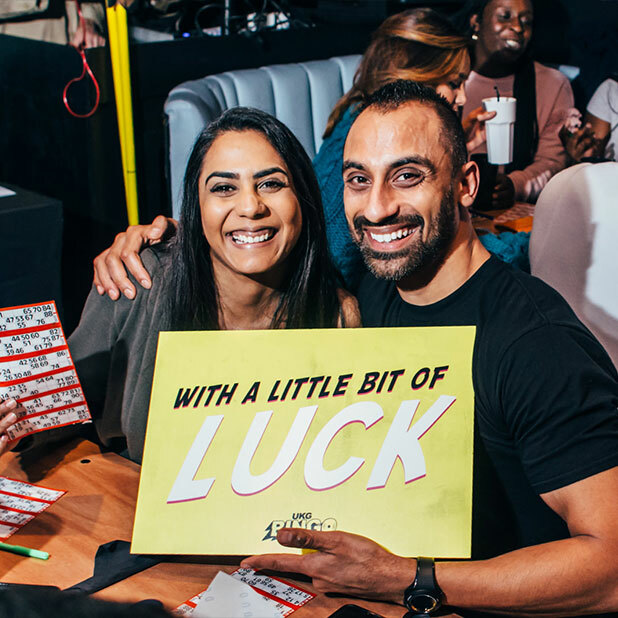 The competition is HOT, our Masters of Ceremonies will put you through your paces with bingo rounds, crazy games and ridiculous challenges throughout the evening. 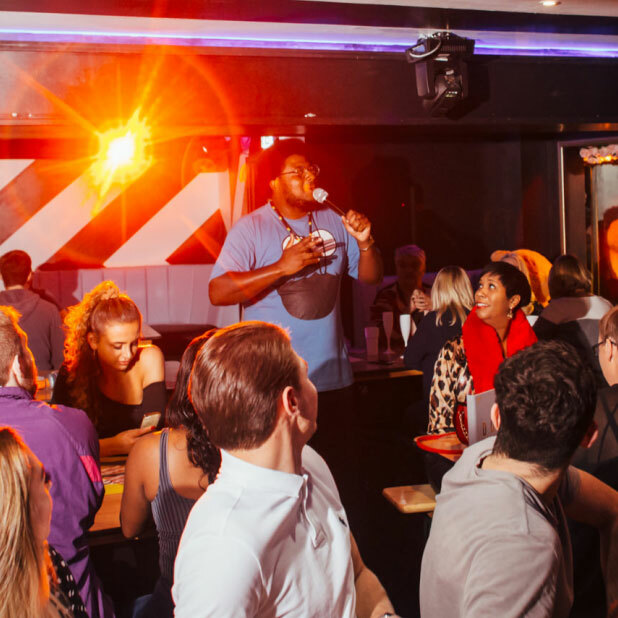 Think skank offs, LimBooo, lip sync battles and even more surprises on the night! 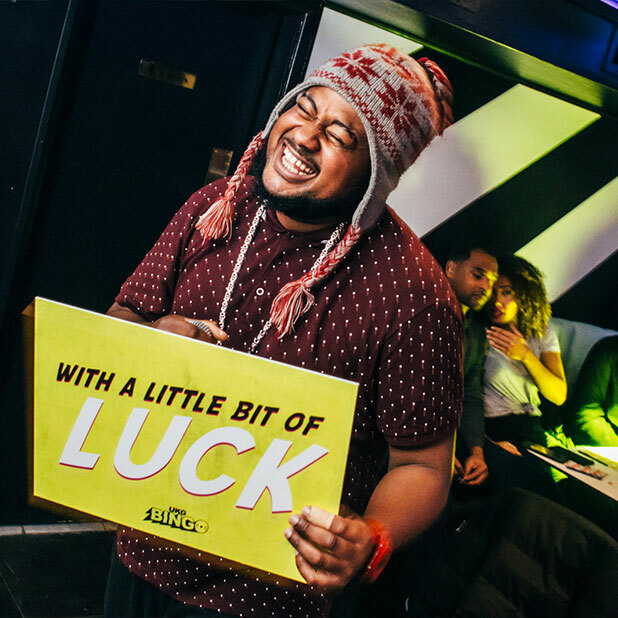 Amongst the madness, our DJ will be spinning the biggest anthems from the Godfathers & Godmothers of Garage & of course there’s a bunch of wicked prizes up for grabs, with a little bit of luck you just might win & be crowned the King or Queen of UKG Bingo!! 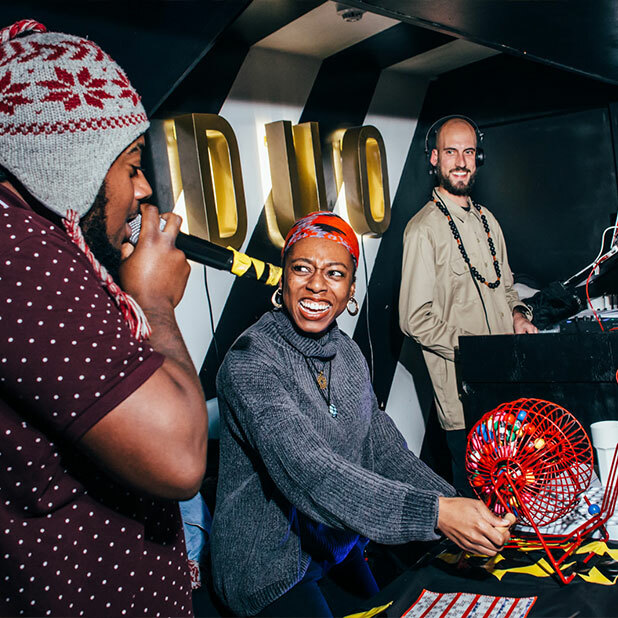 UKG Bingo takes place every Friday night at Camden’s brand new hotspot, Duo London.